Woofs, I’m KORU BEAR. 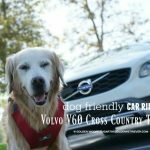 In honor of National Dog Day on August 26th, I’ll be sharing my car travel experiences. It’s been only two and a half months since my paw parents adopted me. I’ve been on many car rides and stayed at several hotels (one economical hotel and seven luxury hotels). It took me several days to understand that car rides are fun. I continue to learn especially on how to be safe in the car. My paw parents had to make adjustments and learned some tricks to make me feel comfortable on long car trips. 1. Packing up the car the night before is very important. I’m a bit uneasy especially if it is a car rental. The headroom and the width of back seat can be challenging for a big puppy like me. 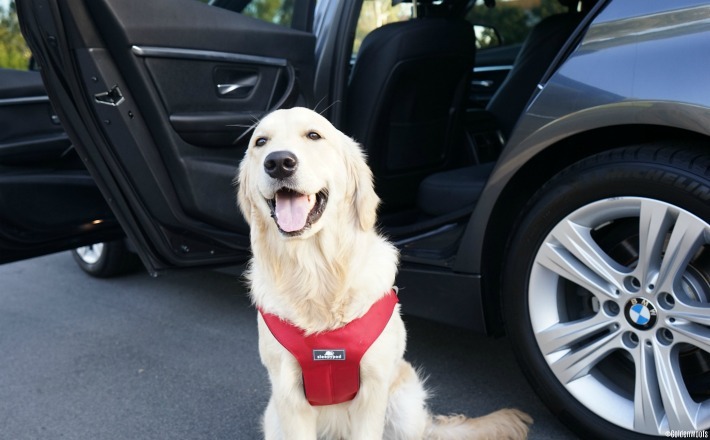 Autotrader has put a list of Best Cars for Pets. Number four on the list is BMW X5, a car we recently owned. Also on the list is Volvo, a car brand that Angel SUGAR reviewed last year. 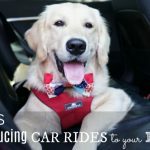 If you are looking for a dog-friendly, check out Autotrader amazing list of Great Cars for Dog Lovers. 2. Taking a nap can be tough while riding a car. My dog bed is too big for the back seat. 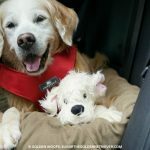 Mom found that the Solvit Car Cuddler is a pawfect option. I immediately Golden Approved it during my trial car ride. I can lie down comfortably, and the side bolsters are so pawsome to rest my chin or head. 3. One primary reason my paw parents needed to make car travel adjustments is to ensure my safety. It took several weeks before I got comfortable wearing a Sleepypod safety travel dog harness and buckled up. During my trial car ride, mom makes it a point I am in a relaxed position. 4. I’m still a puppy and have lots of energy. Frequent stops are a must for long car travel. While stretching my legs, I’ve enjoyed sniffing many grounds. Finding a grassy area can be tough, but I learned that plain dirt or gravel are good options. I’m getting better, and I can be in the car for 2 to 3 hours without stopping. 5. Establishing the same meal time routine is essential. I Woof in the car if mom forgets the time to feed me. The change of temperature makes me very thirsty too. 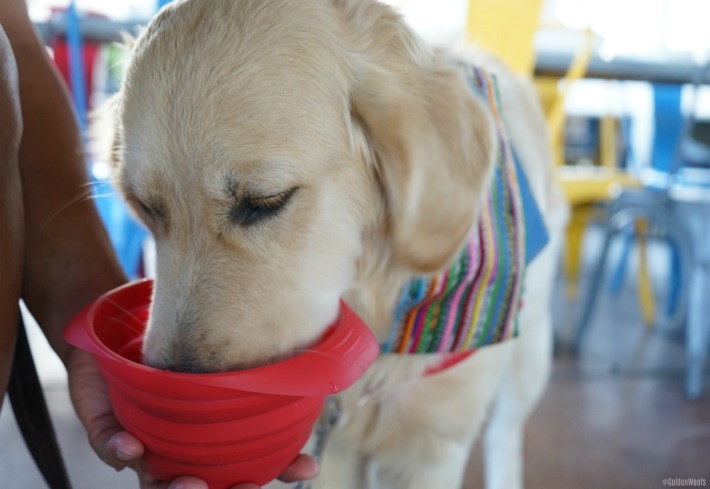 Mom always carries a collapsible bowl and its big enough to use both for my food and water We often stop for my meal time as I am a bit sloppy drinker. 6. On our last trip, we had to stop at three cities which required us to stay at three hotels to relax for a day or two. 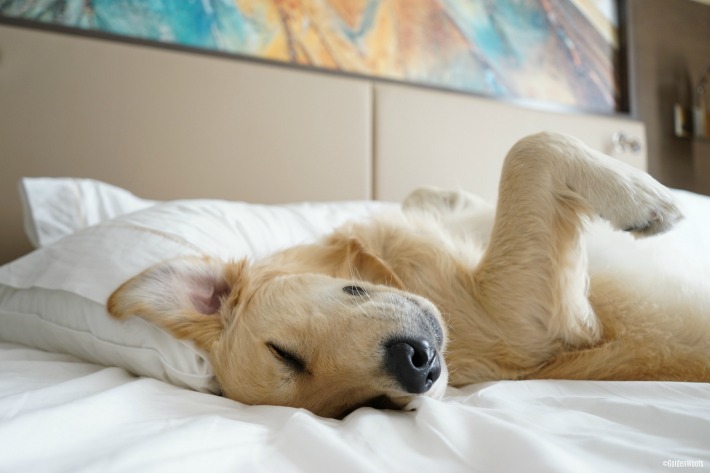 Getting good rest is crucial while traveling. I’ve enjoyed many Golden Sleeps on hotel beds. 7. I’m an energetic puppy. Finding an off leash area is a bit tough, so my paw parents opt for long garden walks. On our last trip. I had an opportunity to visit Tucson Botanical Garden (dog friendly during Summer months). I got to sniff many new smells, saw many little furry friends, and learned many kinds plants. 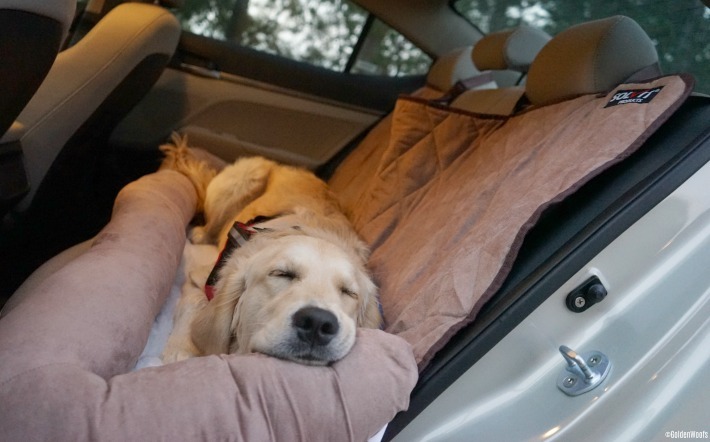 I was Golden Happy and content which made my long car travel relaxing. I’m having a pawmazing time and looking forward to more car adventure travels. August 26th is National Dog Day, Every Dog Has Its Day! 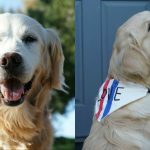 For the fourth year, Autotrader is teaming up with National Dog Day. 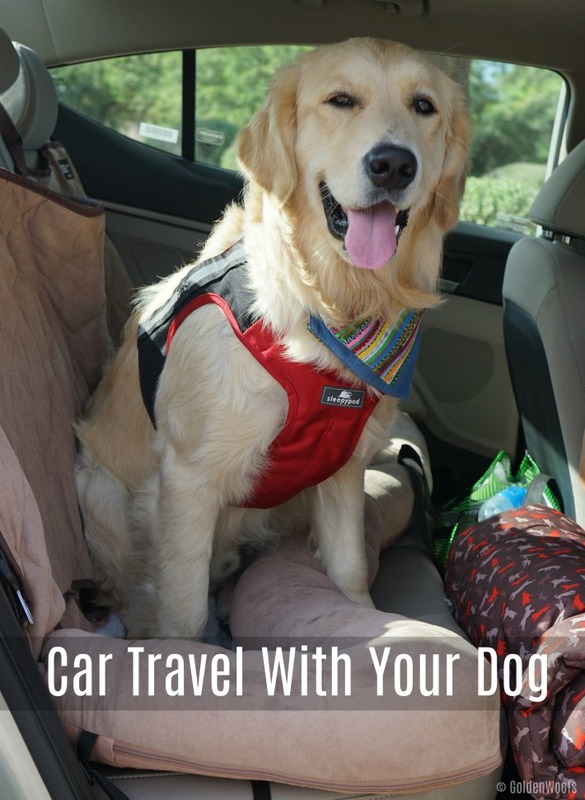 Learn more about the many ways you can keep your dog safe and pampered on road trips, trips to the dog park, or just cruising around town. 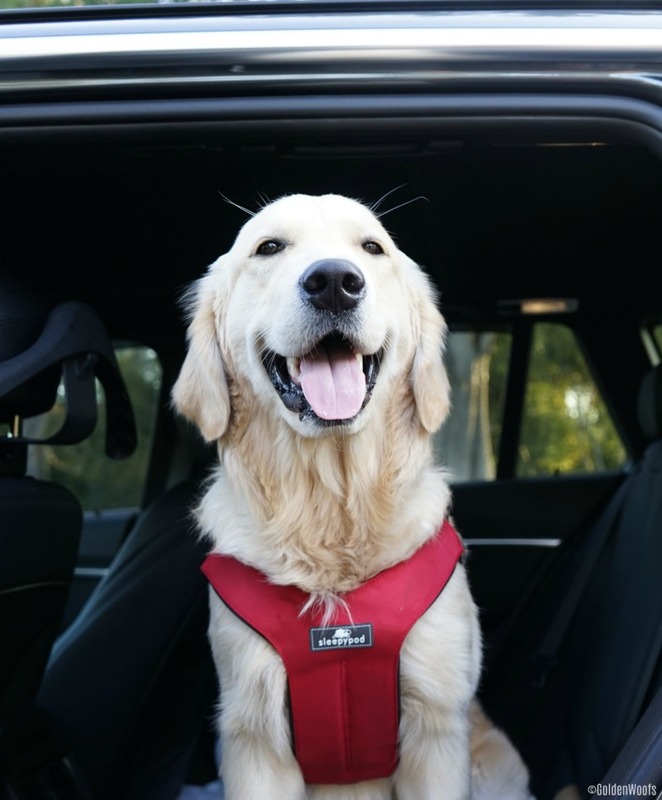 In honor of National Dog Day, Autotrader is releasing a “New Dog Smell” car freshener to remind you of that first ride home with your new pet companion! BOL! I’m very curious of this dog smell. For each free air freshener claimed, Autotrader will give an in-kind donation to the Humane Society to help support adoption efforts at shelters nationwide – which is the real mission of celebrating National Dog Day, PAWsome! Remeber to claim your Autotrader New “Dog Smell” Car Freshener. Wow, you have certainly gotten around in the short time you’ve been with the paw parents! I see many more fun & exciting adventures in your future! Nice ride, you look super comfy & safe in it Koru Bear. Looks like your a great traveler. love your post!!! and you are right we have to make adjustments… we currently look for a seat cover what covers the whole seat like a slipcover for furnitures… we were surprised how much hairs and dirt get on the seats just via this small gap between headrest and cover…. Without my dog, I can’t travel for anywhere because I love with dog more than the family member.